Matrici RX SI/1590 « Simetel S.p.A. 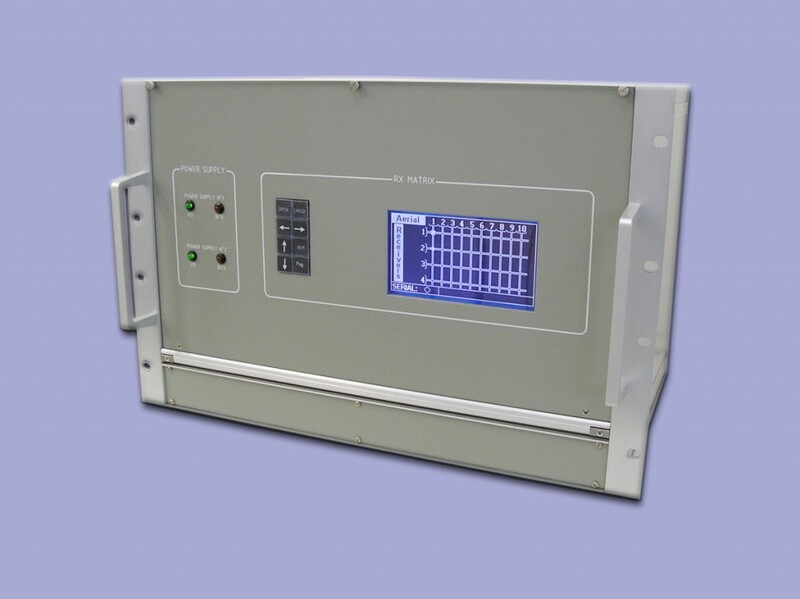 The SI/1590 HF Rx Matrix is a switching system which allows the connection of every receiver of a Rx Radio Station to each antenna. 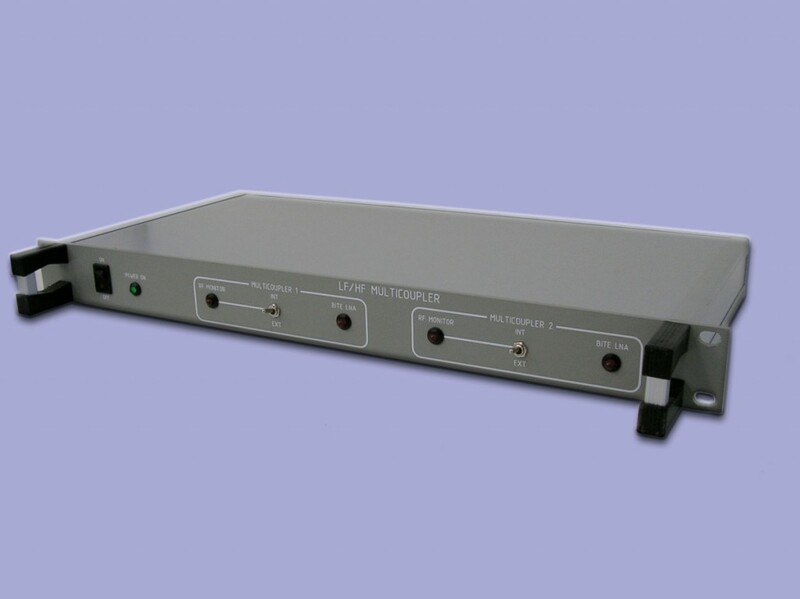 The SI/1590 HF Rx Matrix is a switching system which allows the connection of every receiver of a Rx Radio Station to each antenna. The connection is non blocking: more than one receiver can be connected to one antenna, but not viceversa.